Summary: Before you assume that you can just hop behind the wheel and be covered by their insurance should you be at fault for an accident, there are some things that you will want to ask the car owner. There are times when you might be without a mode of transportation and at the mercy of someone else to borrow their car. Before you assume that you can just hop behind the wheel and be covered by their insurance should you be at fault for an accident, there are some things that you will want to ask the car owner. In Missouri, if you borrow someone’s car and are at fault in an accident you are generally covered through vicarious liability - but that only protects you if the owner is carrying insurance. 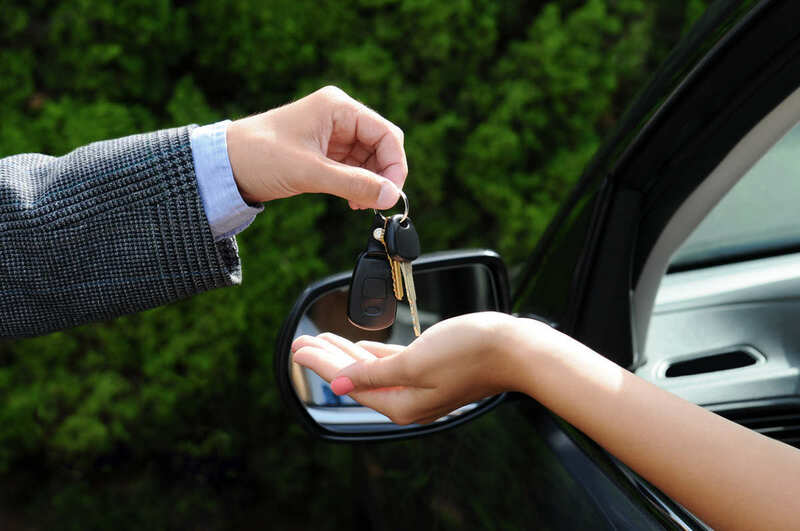 If you borrow the car from someone and wrongly assume that they carry insurance and you are in an accident, then vicarious liability generally says that they would be liable. But if they aren’t carrying the minimum mandatory insurance on the car, then technically you are considered an uninsured motorist, and it is illegal for you to drive. If you are at fault in an accident, then you - the driver - will usually be financially liable for any damages and injuries, as well as any penalties that may be issued for driving an uninsured car. It is important to understand that whether the owner of the car only has liability insurance (as mandated) or if they have additional collision insurance. Liability coverage will cover the injuries of the other driver and the damages to their car. But unless the car is covered by collision insurance, your injuries as an at-fault party will be covered, but any damage to the car will likely be your responsibility - which can be a huge cost. When the car is not insured, then you (the driver) might be liable for paying for everything: the other driver, their property damage, your injuries and any damage that is sustained to the car you borrowed. The other driver has a legal right to sue you for their damages and injuries. Additionally the car owner, regardless of whether they permitted you to borrow the car or not, may have the right to sue you to have their damages repaired as well. If you are in a collision with another car and are at fault, if they have uninsured motorist coverage, then they might be able to get their damages and injuries paid through their own insurance company. However, that might open you up to litigation from the insurance company who paid for the damages and injuries. So, before you take a friend or family member’s car for an errand, make sure that they have the proper insurance and that it is current. If they haven’t paid their premiums, then you are not insured. You will also want to ask if they have just liability coverage or if they have the additional collision insurance to understand whether their damages will be covered in the event of an accident. When you borrow a car, there are a lot of questions you need to ask before hopping behind the wheel. If you didn’t and are now finding yourself in a whole lot of trouble, it is best to speak with a St. Louis car accident attorney to determine your options and responsibilities.